Marv’s Hazelnut Brew embodies a delicious hazelnut flavor, blended with our signature coffee. This flavor won’t disappoint for the hazelnut lover, the delicious experience starts at first scent! 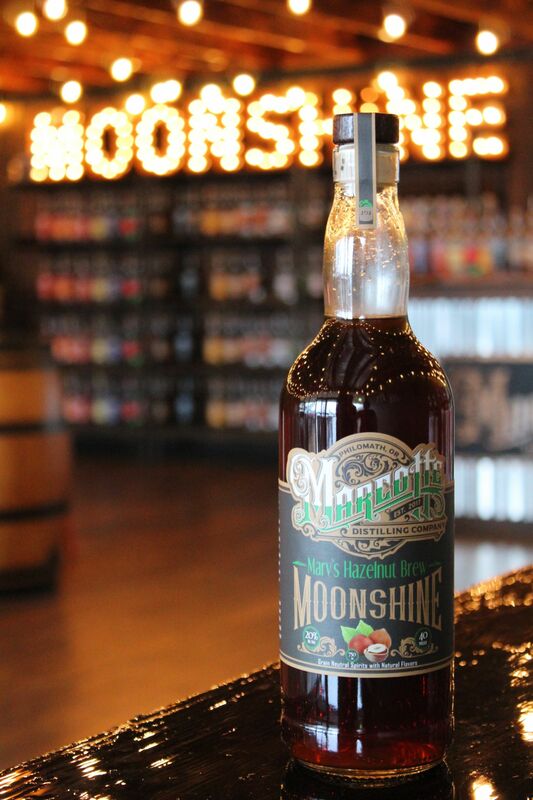 Enjoy this moonshine over ice or with a splash of cream. So delicious! Great tasting and smooth. Recieved as a gift and I intend to purchase more for me and for future gifts. Thank you for commenting on our product Patty. If you’re ever out our way stop by our shop to taste some other great flavors too!